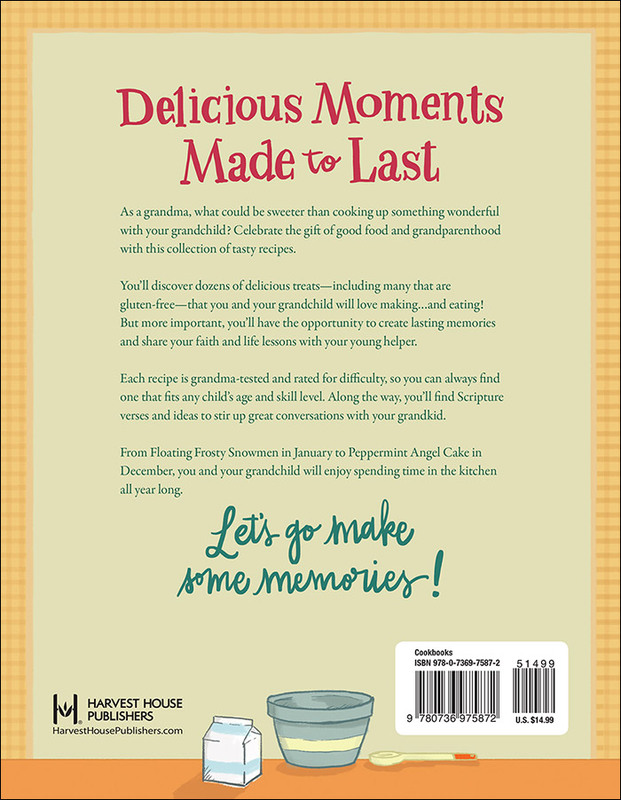 You’ll discover dozens of delicious recipes, including many that are gluten-free, you and your grandchild will love making…and eating! But more important, you’ll have the opportunity to create lasting memories, and share your faith and life lessons with your special little helper. Each recipe is grandma tested and rated for difficulty, so you can always find a tasty treat that fits any child’s age and skill level. Along the way, you’ll be inspired by select Scripture verses and get more great ideas for connecting with your grandkid. From Floating Frosty Snowmen in January to Peppermint Angel Cake in December, you and your grandchild will enjoy spending time in the kitchen all year long. Let’s go make some memories! This isn’t out yet but I’ve pre-sampled many of the recipes and can’t wait to have them in my collection, even though I am not a grandma! I love her “Amazing Corn Chowder” with “Sausage, Ham, and Swiss Cheese Melts.” My children have grown up with her tea parties so we’ve been deliciously spoiled and loved on. Someday I’ll be a grandma and this will be how I spend time with the next generation and share my love. 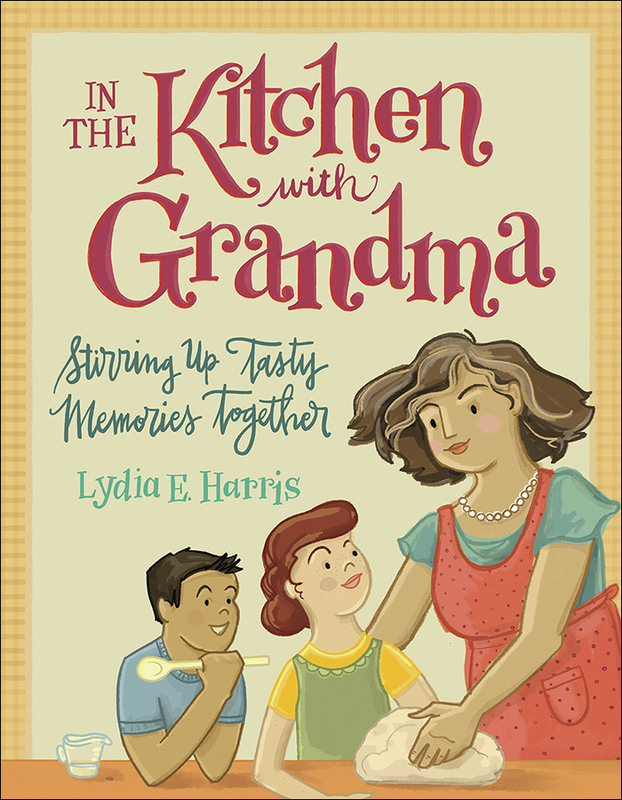 Looking forward to the release of the cookbook, In the Kitchen with Grandma. I’ve sampled some of the recipes and have greatly enjoyed each one! What is really unique about this cookbook is the words of wisdom regarding sharing your faith with children while you are together in the kitchen creating tasty treats! This is a cookbook that will nourish body and soul! What a great idea and such a delightful looking recipe book. I look forward to purchasing a copy and trying some of the recipes.